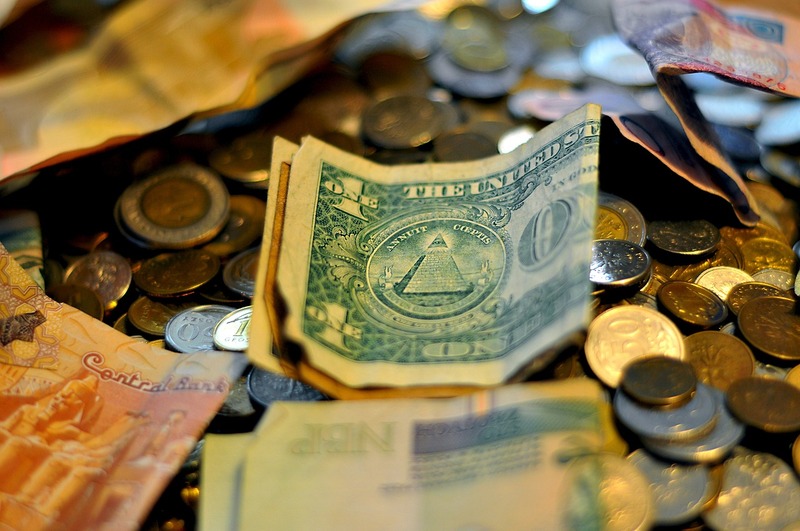 For thousands of years people of all nations and ethnic groups have fantasied of finding hidden treasures that would take them from poverty to vast wealth. This has been the goal of many, from the tribal groups of central Asia to the emerging face of society in America’s old west, and even today. Modern treasure hunters regularly scour the oceans in search of lost Spanish gold. And search mines and caverns for valuable relics. Many treasure hunters even explore dense jungles for ancient artifacts. They would do well to read this article. From an entire sunken treasure fleet worth hundreds of millions, to a the Knights Templar’s hidden treasure. This is a list of 5 Lost Treasures You Can Still Find. In 1715 the Spanish Government compiled a treasure so large it took a fleet of 11 treasure ships to carry it, and to defend it from the pirates they knew would try to steal it. They still didn’t feel quite safe so they waited until the beginning of hurricane season before they set off to scare away the pirates, this completely destroyed the entire fleet, and the remains were raided by pirates. 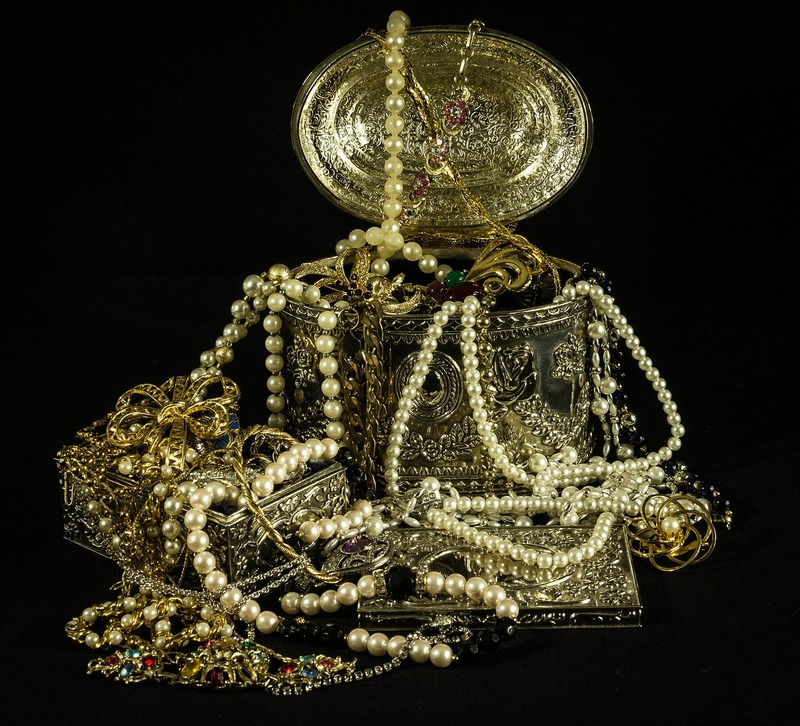 The majority of treasure was never found by the Spanish or Pirates alike. 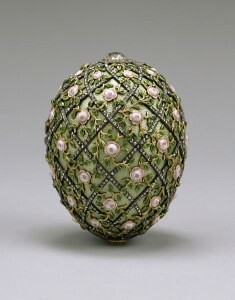 Tsar Nicholas the Second commissioned 52 jeweled eggs to be made for his wife by a master goldsmith. In 1917 a revolution occurred and he was executed. His eggs were confiscated and and secured at the Kremlin Armoury in a vault. Although most of the eggs were sold, eight have gone missing completely, perhaps stolen. 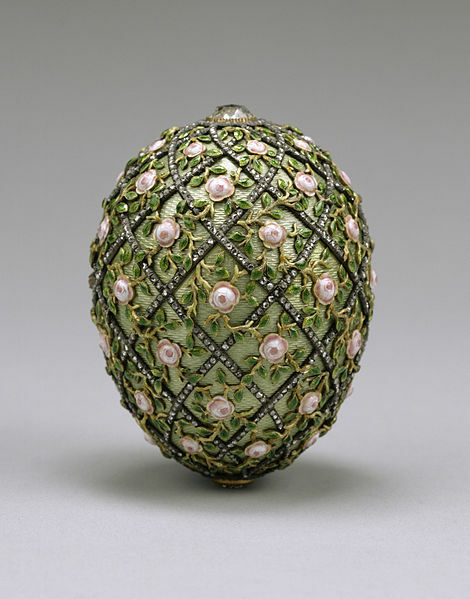 One of the eggs that was found was sod for $8.9 million. Meaning the seven left could be worth $62.3 million. 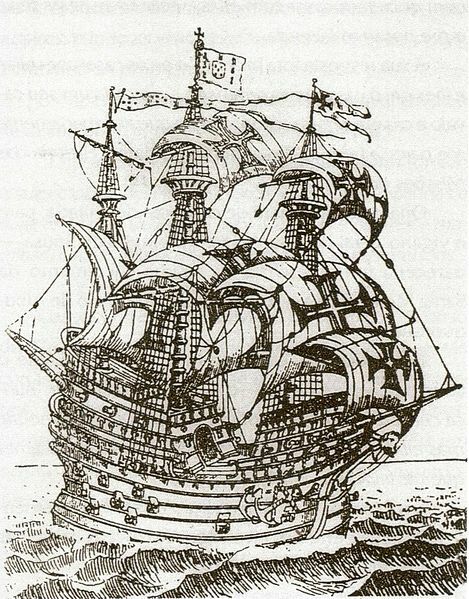 In 1502 this giant Portugese Frigate was carrying the largest amount of treasure the Portugese had ever assembled onto a ship. They trusted it would be safe as this ship and captain had proved themselves before in naval battles. Unfortunately in the straits of Malacca the ship was caught in a violent storm and the treasure was lost, never to be found again. As far as lost treasures go, it doesn’t get any grander than this. The Amber Room was a room where the walls were made of gold, and it was worth so much money that the room was stolen completely. 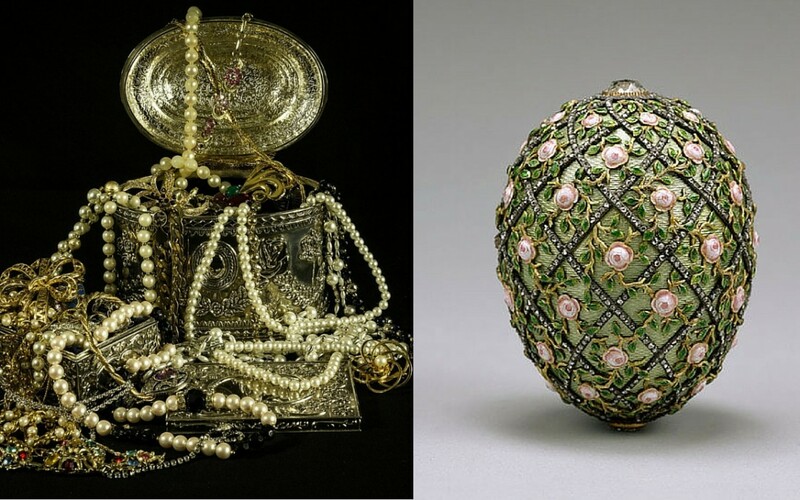 Previously located in Catherine’s Palace in St. Petersberg, it was worth about $140 million. It’s hard to imagine a whole room being stolen but it’s been confirmed that this isn’t a myth. 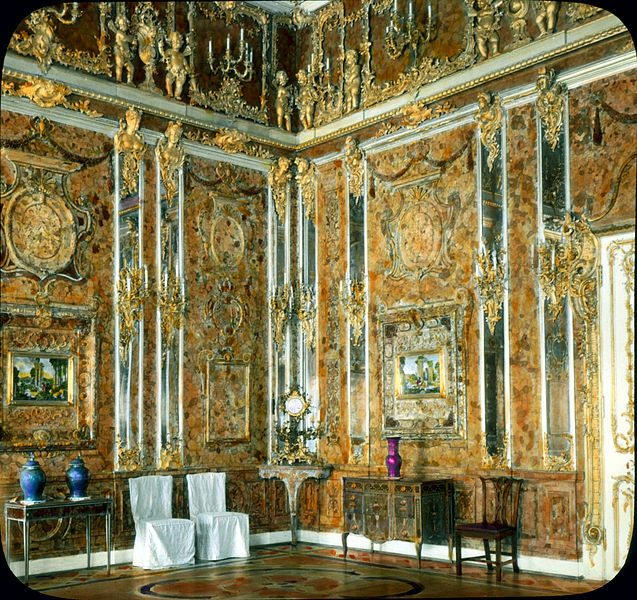 Developed from the early 16 hundreds onward, the Amber Room became the pride of St. Petersberg, being shown to foreign diplomats to demonstrate the vast wealth of Russia. Containing over 13 thousand pounds (lbs) of amber, it really was a gem of a room. But during world war two the entire room was looted from St. Petersberg by Nazi soldiers and taken back to Germany. In the chaos of those last few years of the war, the amber room was lost, and today no one knows where it is. The nights Templar were a charity that helped Christian pilgrims. Over the years they made so much money from donations that they became one of the biggest military organizations in the world. Although an order of military monks, the Templars in many ways became the world’s first multinational corporation, gaining immense wealth and god knows what kind of treasures. But the church eventually turned on them however and tortured them until they gave up the location of the hidden treasure. Which they did, however when the church got there the treasure was gone, and so had thousands of the knights in the group never to be seen again. 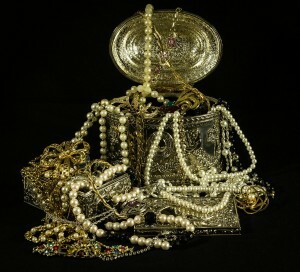 Their treasures never again came into circulation meaning they are most likely still out there waiting to be found.